“Fortnite” continues to be the biggest game in the world, with tens of millions of monthly players across seven different platforms. Even though the game is free, it managed to pull in nearly $2.5 billion in 2018, according to Nielsen’s SuperData tracking arm. “Fortnite” offers a seasonal Battle Pass, which costs $10 and is wildly popular. 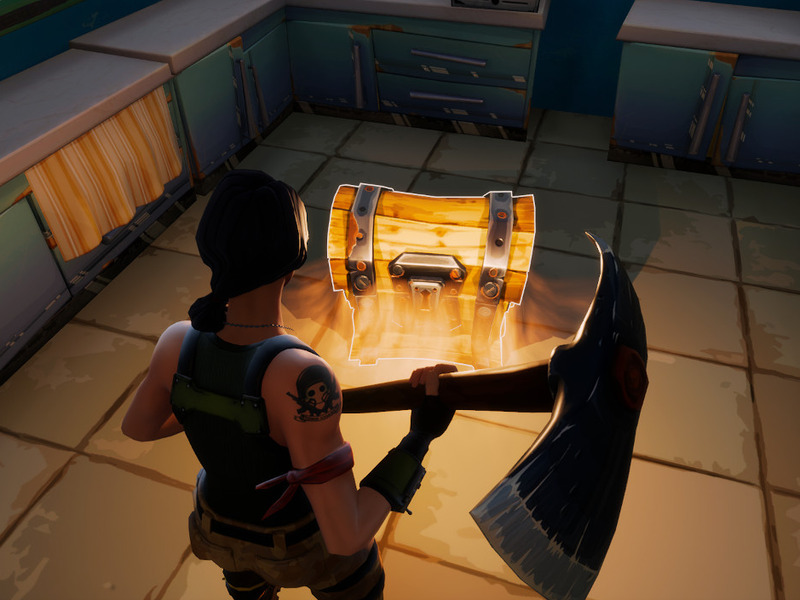 More than one-third of US players are buying the Battle Pass, according to SuperData. “Fortnite” continues to dominate the attention of tens of millions of players around the world.